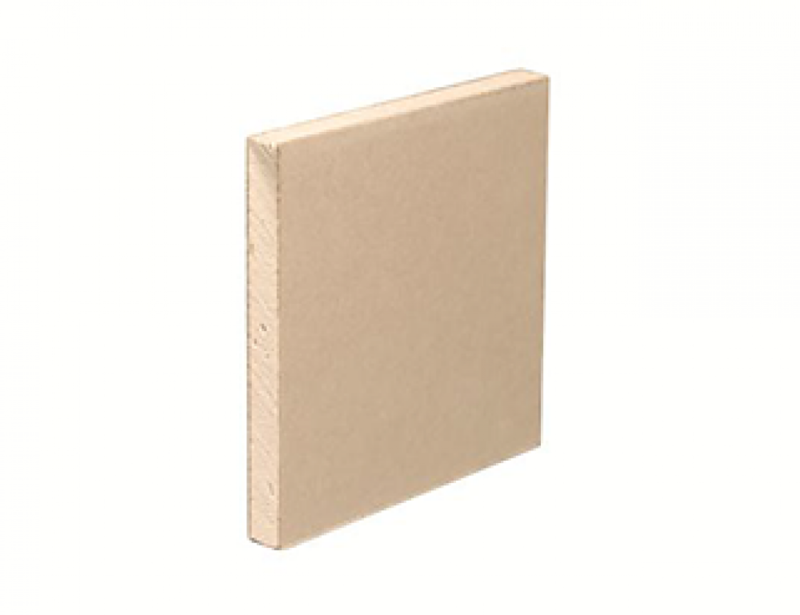 Gyproc DuraLine consists of an aerated gypsum core with glass fibre and other additives encased in, and firmly bonded to, strong paper liners. Gyproc DuraLine has tapered long edges and short edges sawn straight. Gyproc DuraLine is a plasterboard that is suitable for drylining internal surfaces.